Platinum Insurance Brokers has won this year’s grand award of the Resolution Insurance Brokers Awards. They won a Lexus RX270 worth Ksh. 3.5 million. 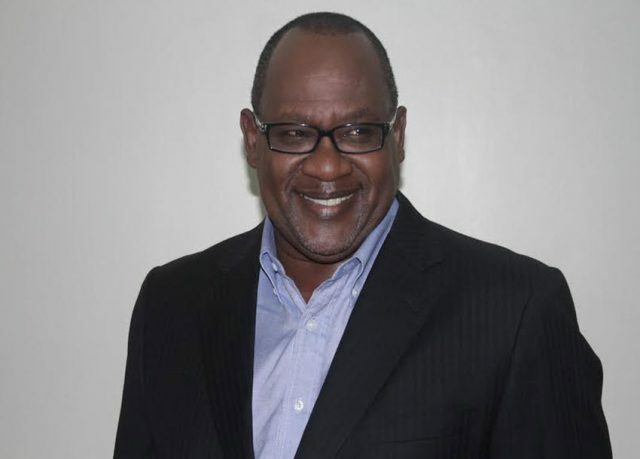 The company also got the local convention award getting their director a cash prize of 100,000 shillings as well as a fully paid trip to Mombasa. The value of the price increases each year. Last year’s winner Endeavors Insurance Agency who were in the runners up position this year won a Nissan-Xtrail Vehicle. This is the second time for the agency to win this coveted award. These awards basically seek to appreciate different stakeholders at different levels, with the agents and brokers being one of the key drivers of the strategy. Over 200 insurance brokers and agents from across the country attended the event. 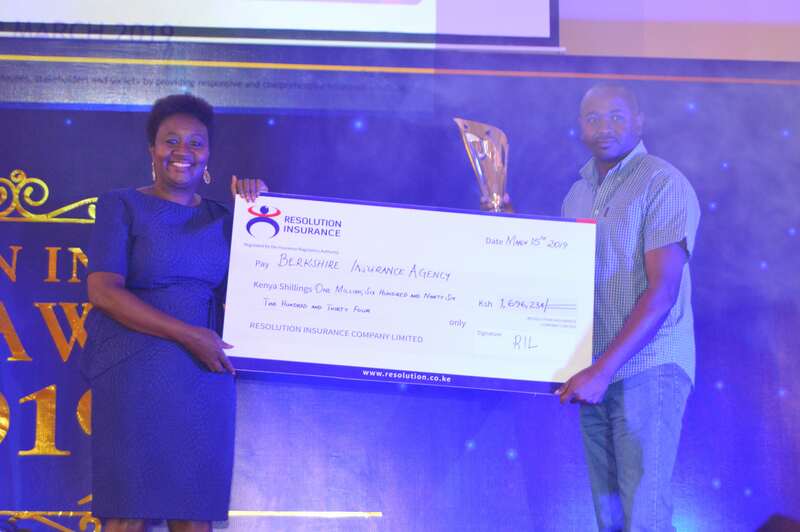 “As Resolution Insurance we believe in continuous growth and improvement in terms of the insurance solutions that we offer as well as in the people that we work with hence why we have this awards each year to reward those that have shown growth”, said Mr. Peter Nduati, Resolution Insurance Group CEO during the event. Speaking during the awards ceremony, Resolution Insurance Group CEO added “The competition in the insurance sector continuous to grow each day with new local and global insurance companies joining the market hence it is up to us to understand our client’s needs and strive to serve them better in order to grow our market share”, he further added “Next year’s awards will be bigger and better and those that put their best foot forward have even more to gain.